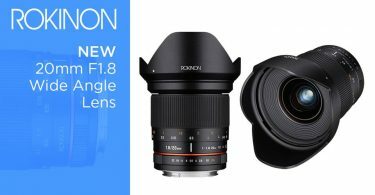 Samyang has announced its first lenses for the new Nikon Z Mount mirrorless cameras: the MF 14mm F2.8 Z and the MF 85mm F1.4 Z. 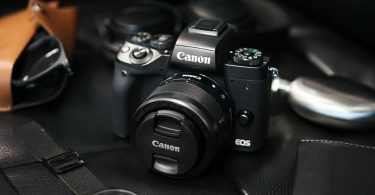 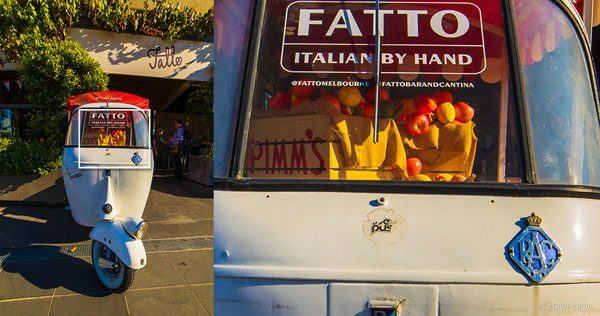 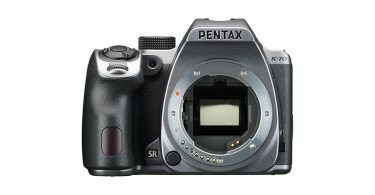 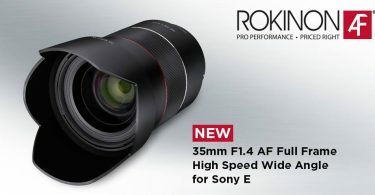 They are both manual-focus lenses, are weather-sealed, and have a fast F1.4 maximum aperture for smooth bokeh. 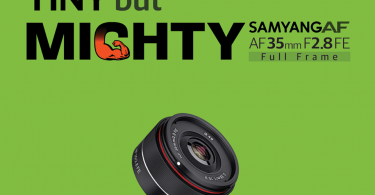 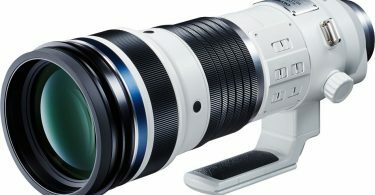 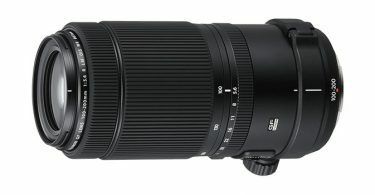 Samyang also announced the AF 85mm F1.4 F for the Nikon F mount DSLR cameras. 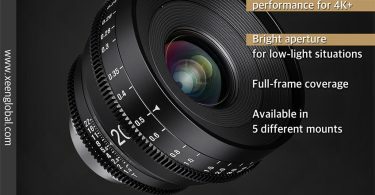 Alll three lenses will be formally unveiled at the China P&E 2019 in Beijing between April 12th and 15th. 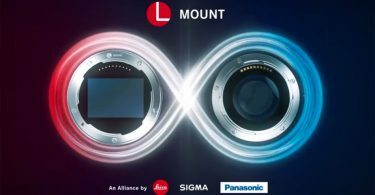 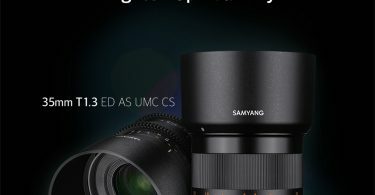 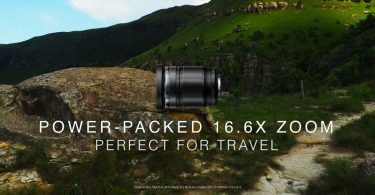 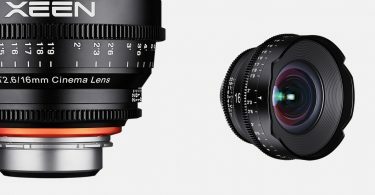 On April 11, Samyang Optics (http://www.samyanglensglobal.com), a global optics brand, is pleased to announce the release of three new lenses: one auto-focus lens designed for the Nikon F mount, and two manual-focus lenses for the Nikon Z mount. 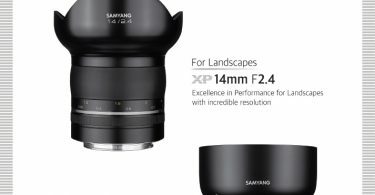 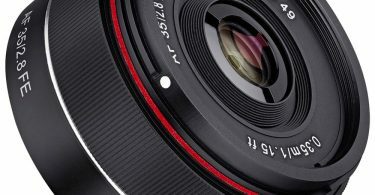 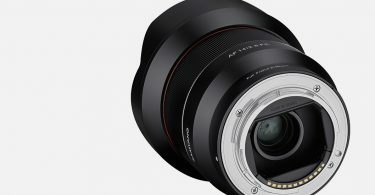 The three new lenses are the AF 85mm F1.4 F, MF 14mm F2.8 Z, and MF 84mm F1.4 Z.
Samyang has introduced various lenses for the latest cameras from Canon and Sony. 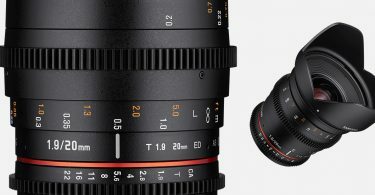 Today, Samyang introduces three lenses at once for Nikon F mount and Z mount. 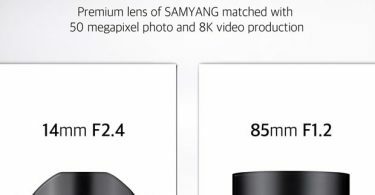 Since the first launching of the AF 14mm F2.8 F in 2018, the AF 85mm F1.4 F is the 2nd Nikon F mount lens from Samyang. 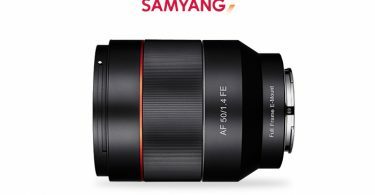 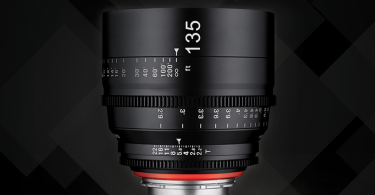 Samyang AF 85mm F1.4 has been loved by photography enthusiasts for a long time for its beautiful bokeh. 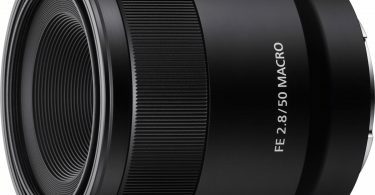 The MF 14mm F2.8 Z and MF 85mm F1.4 Z, also released with the AF 85mm F1.4 F, are the latest Nikon Z mount compatible lenses that demonstrate Samyang’s advanced optical technology in the market. 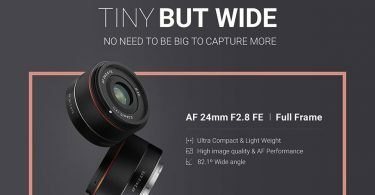 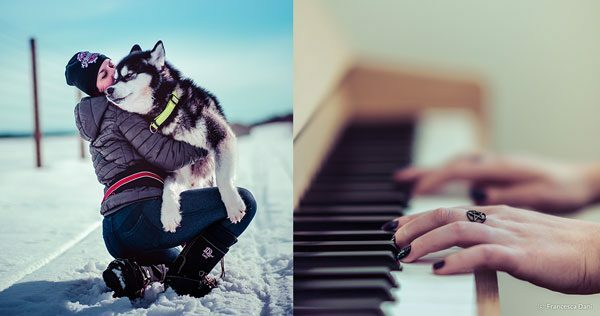 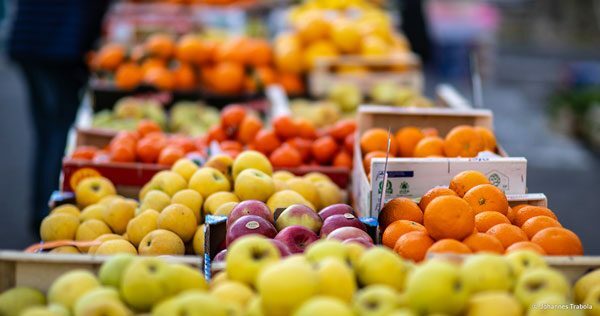 The AF 85mm F1.4 F features a 9-bladed aperture, and the MF 85mm F1.4 Z features an 8-bladed circular aperture for “smooth bokeh.” The lenses provide sharpness from edge to edge from F1.4 and on, also rendered colors are nice and have very natural looking tones. 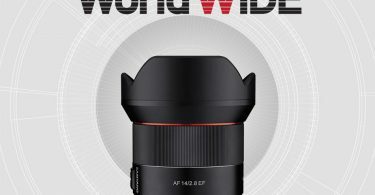 The new AF 85mm F1.4 F (the 2nd Nikon F mount lens from Samyang AF auto-focus line up) and the two Z mount lenses (the 1st Z mount lenses from Samyang) will be unveiled for the first time at the China P&E 2019 in Beijing between April 12th and 15th.